I enjoy the Olympics. Not the annoying television coverage or the time-shifting, so much. But I enjoy The Olympics as a thing. 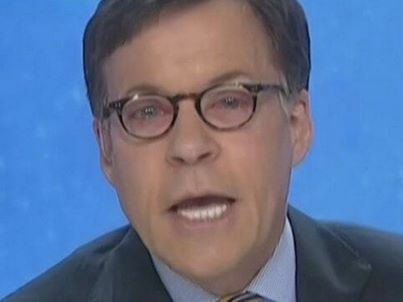 But more than anything else, I enjoy spending some quality TV time with captain of gravitas Bob Costas. Except this year, something has gone horribly wrong with his eyes. Sure, they can say it’s an “eye infection” or “pink eye” but I think we all know the truth: he’s been working on perfecting laser eye technology and something has gone horribly wrong. Also, are we sure Bob Costas doesn’t fall into the sub-category of Eccentric Millionaire? The internet says he’s worth about $45 million. No word on how eccentric he is, but if he gets this whole laser eye situation under control I think he’d qualify. For any kids out there fooling around with laser eyes: be careful. You have only been given two eyes for your whole lifetime. Either they shoot lasers or they don’t. I sure hope they do. This entry was posted in Sports by RevDave. Bookmark the permalink. He has even gone so far as to drink on the job like an Eccentric Millionaire!